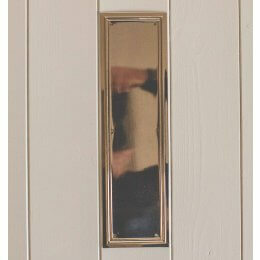 A smart fingerplate, also known as push plates, door plates and finger panels, really finishes an elegant door. 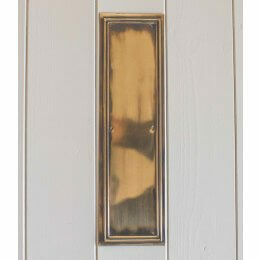 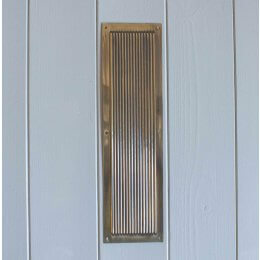 From a functional viewpoint, they will protect your door from becoming marked over time with dirty finger marks, however, they can look good too! 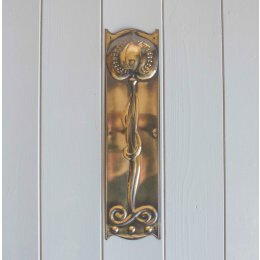 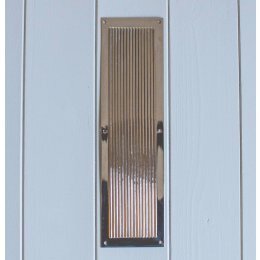 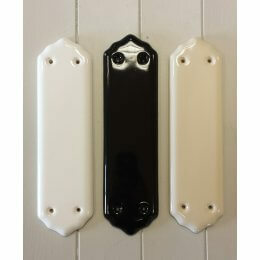 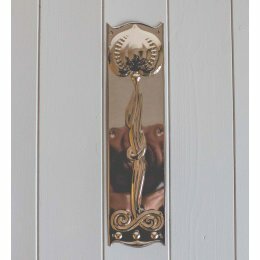 We offer a carefully chosen selection of distinctive fingerplates to complement your home and style, from Art Nouveau, Chester Reeded and Lincoln in brass and nickel, to a classic porcelain design, available in black, white and cream.